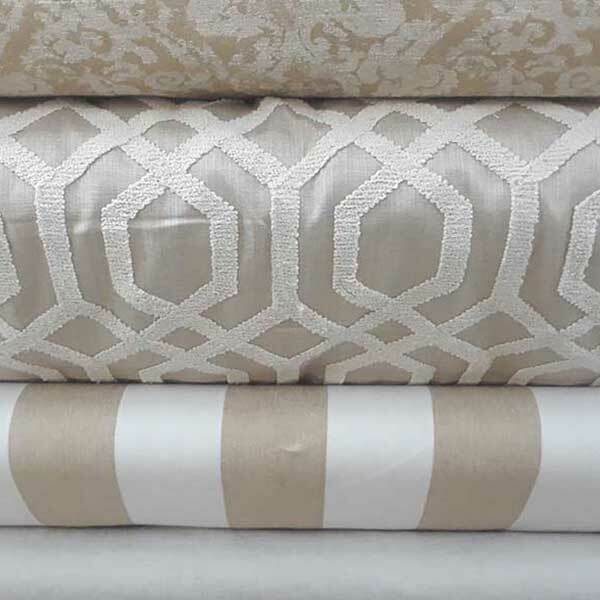 We are your #1 choice for a fabric store in Marietta, GA. Not only do we offer a wide selection of fabrics, we also provide beautiful design and decorating solutions for any taste or budget. Bob's Upholstery and Decorating center has been a staple in Marietta since 196o. We are a family owned and operated business that takes pride in the work that we do for our customers. Do you need custom upholstery? 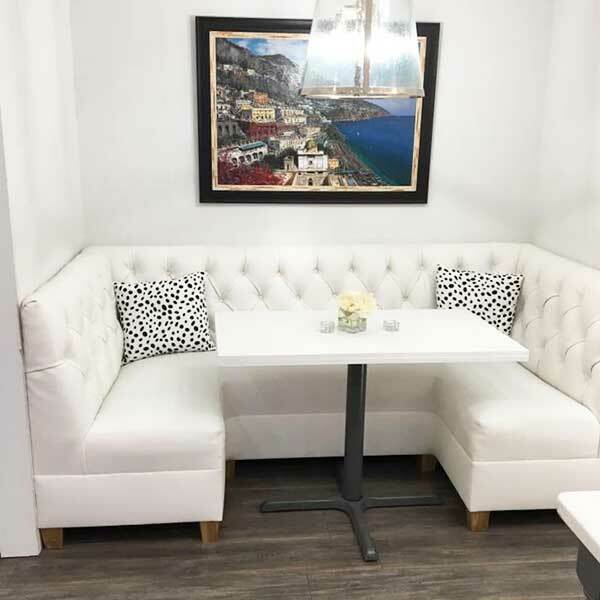 Our services include Home Decorating, Fabrics, Custom Furniture Upholstery, Auto and Marine Upholstery and we are always getting new Furniture in our Marietta shop. 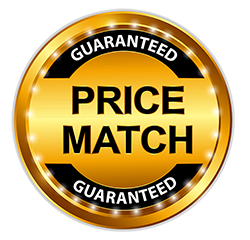 Show Us Any Advertised Price On Fabric And We'll Either Meet Or Beat That Price! Fabric, Furniture, Draperies or Upholstery. 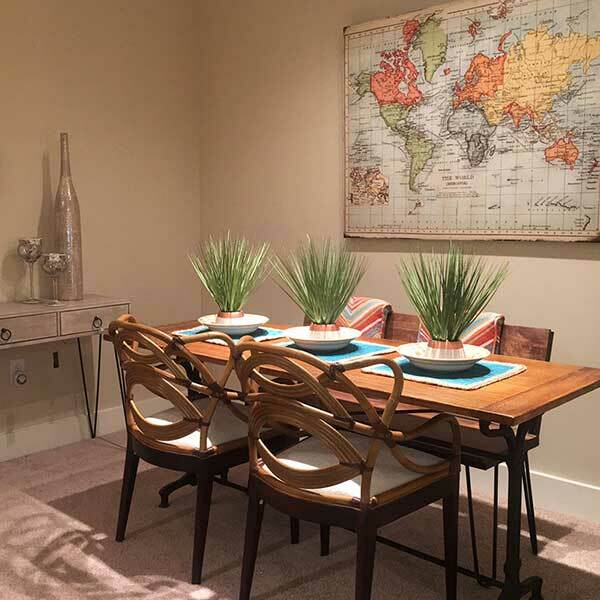 Want to be inspired by your next home interior project? Do you have a vision that needs the right fabric, furniture, draperies or upholstery? At Bob's Upholstery and Decorating Center, we can help you with that and much more! We've got a huge selection of fabrics even some straight from Paris! 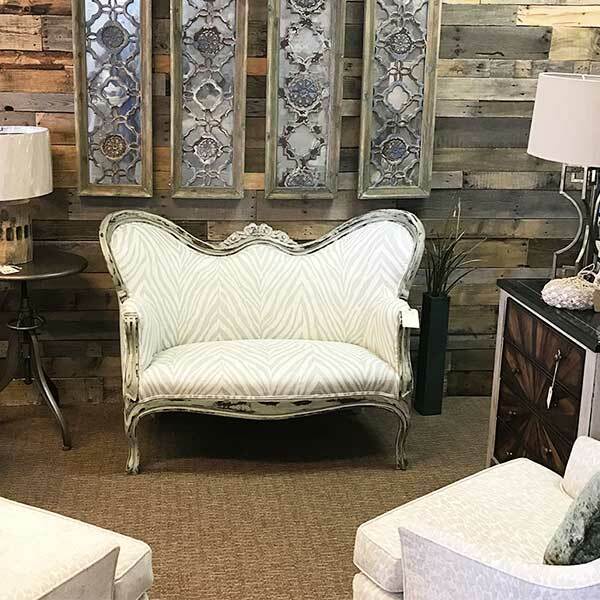 Stop by our Marietta fabric store and upholstery center to get everything you need to bring your ideas to life!